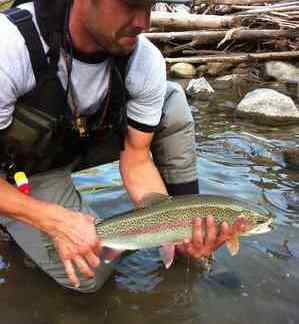 Fishing Information and Tips for Catching Trout and Salmon in Pemberton, Whistler, Squamish, Lillooet, Gold Bridge And Vancouver, British Columbia, Canada. 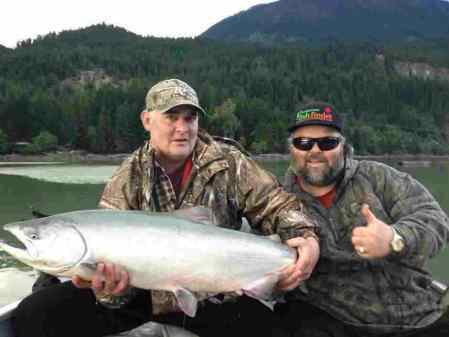 Looking for useful fishing Information and Tips or even a Great Place to Fish in British Columbia, Canada – Look No Further. 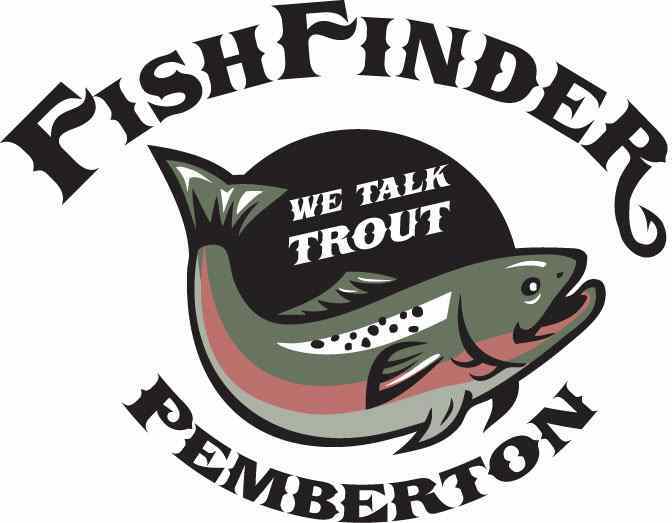 The Pemberton Fish Finder keeps up to date Fishing Reports, Videos, Articles,Pictures and Blogs For Most of Southwestern British Columbia, which includes Pemberton, Whistler, Squamish, Lillooet, Gold Bridge And Vancouver. Most of our Reports are about fishing but, we also include information about Hot Springs, Tackle & Bait Shops, Campsites, Campgrounds, lodges, hotels, Boat launches and the status of a few well traveled “FSR” Forest Service Roads. There are a multitude of Lures, Reels, Rods and Baits used in our Waters. 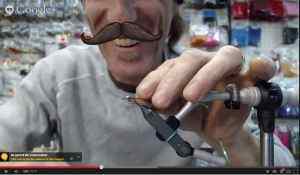 We also go into depth as to picking the right gear and flies for the Method of fishing you are doing. 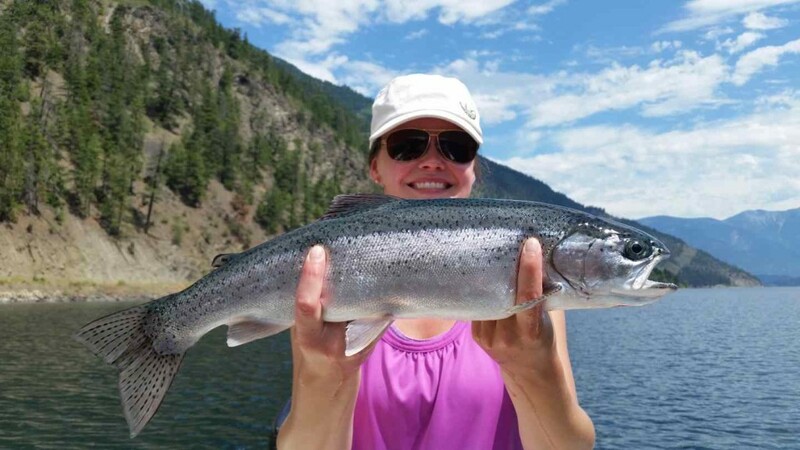 Our Fishing Reports will inform you about the Best Times for fishing for Salmon, Rainbow Trout, Sturgeon, Cutthroat Trout, Steelhead and Bull Trout. We are able to do this because our Guides fish year round, Keeping you in the Loop. 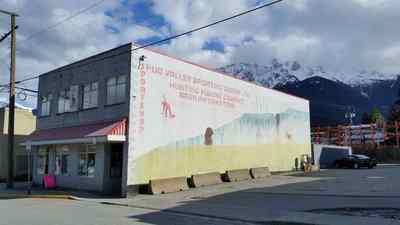 Our Guides have over 100 years of combined Fishing Knowledge Fishing Lakes and Streams in British Columbia, Canada making us a Wealth of Fishing Knowledge. 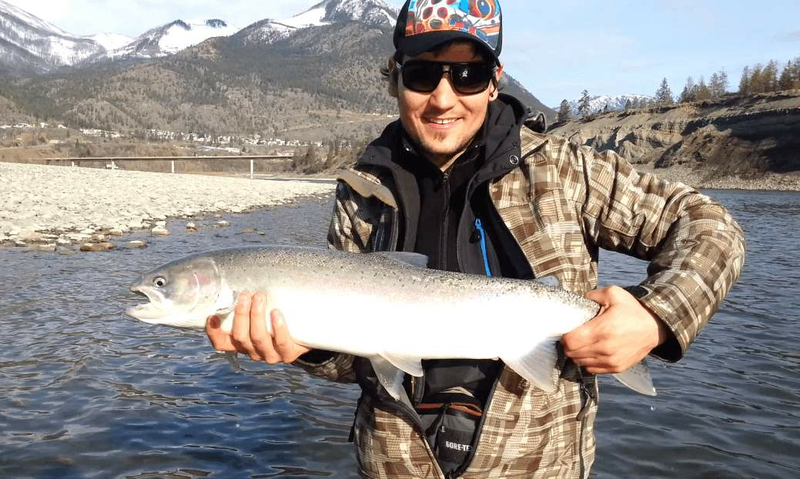 Being Avid in fly fishing, Spin Fishing, Salmon, Sturgeon Fishing, Trolling, River fishing and Ice fishing makes us very flexible and well rounded for our clients needs. Visit our Online Store for great prices on Hunting and Fishing Equipment from the comfort of your Home. We will have your purchased product delivered to your door or Mail Box as quick and inexpensive as possible. 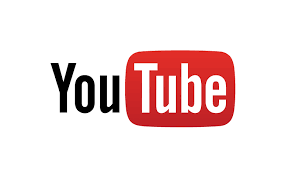 Our Online store contains over 3000 items. Be assured that you will find your Fishing and Hunting needs. If not drop us an email stating what it is you are looking for, your contact information and I will try my best to find it for you at a competitive price.